The G-STIC Conference series will be hosted jointly by VITO (the prime research and technology organization on cleantech and sustainable development in Belgium) and its international partners ACTS (African Center for Technology Studies), AIT (Asian Institute of Technology), IITD (Indian Institute of Technology) and TERI (The Energy and Resources Institute). The 2017 edition of this new conference series will be organized in Brussels, the capital of Belgium and the heart of Europe. Apart from being the centre of European politics, Brussels has a fascinating an old history that dates back to the 11th century. 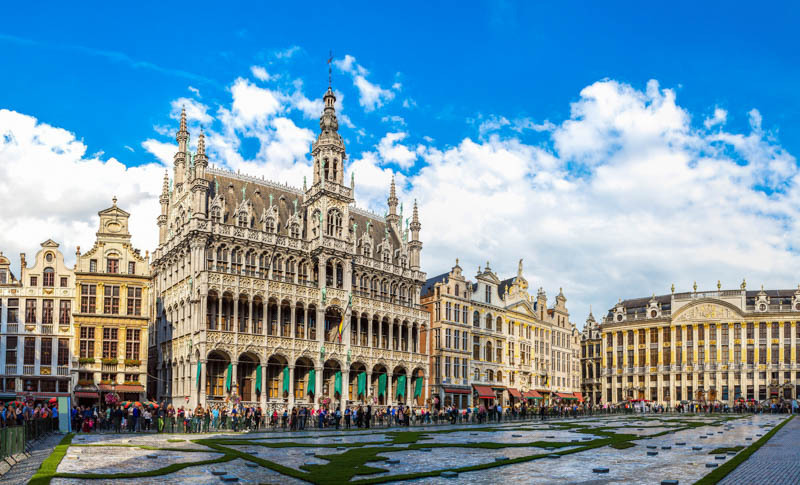 The city of Brussels has evolved countless times throughout history but some of its historic monuments, buildings and streets still exist today. Throughout the ages Brussels city has been the home of kings, the hub of activity for trade and enterprise from porcelain to tapestries and to this day you can still see the outline of the original city walls built into the modern cityscape. In 1830, Brussels became the capital of Belgium. It is now one of the most international cities in the world. It's a capital that’s relaxed and comfortable, as much in its history as in its present-day reality. A large formerly industrial site near the canal of Brussels. Tour & Taxis has the charm of the industrial era. The immensity of the main building, the Royal Warehouse and its incredible architecture are worth a glance. Built at the beginning of the 20th century, this former industrial site was then a key place of the Brussels thriving economy. Since 2001, it welcomes companies, shops, restaurants, trade fairs and cultural events - providing a unique urban experience, all under one roof. 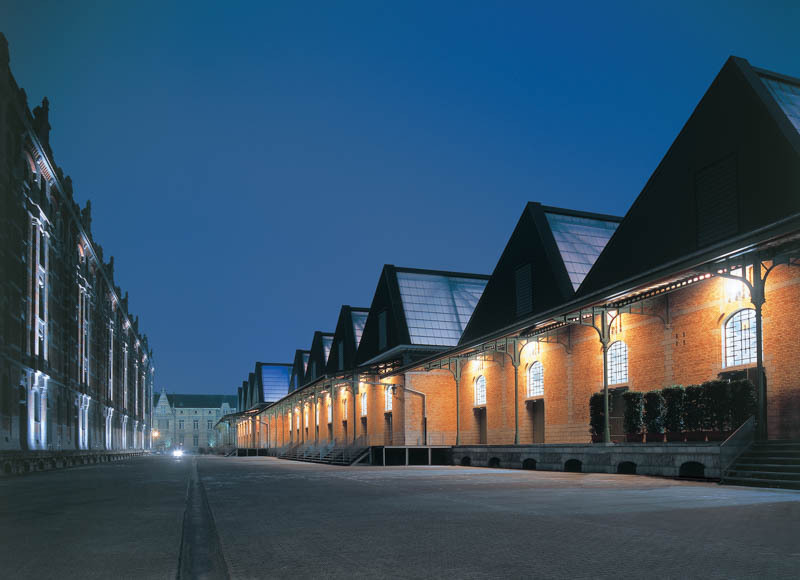 The Tour & Taxis Sheds were built between 1903 and 1904 and cover more than 17,410 square meters. From the platforms alongside, where trains deposited their goods, you can admire the astonishing self-supporting steel framework, displaying a technical prowess unique in the world. Thanks to the glazing with which it is covered, the sawtooth roof evenly spreads natural light. Tour & Taxis is located at Avenue du Port 86c / Havenlaan 86c, Brussels. An access map, providing more detailed information on how Tour & Taxis can easily be reached using different transportation systems, can be found on the Tour & Taxis website.